This book is somewhat fabulous for fans of 007. 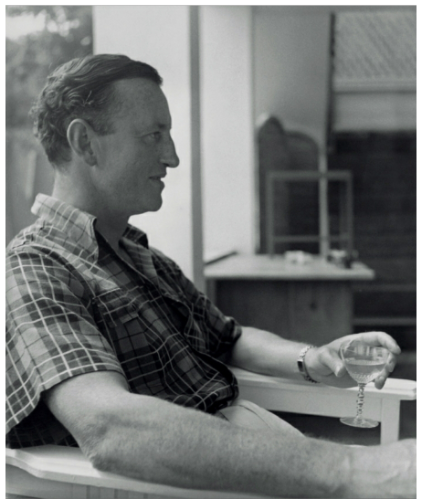 “Shaken: Drinking with James Bond and Ian Fleming”, published last October, is a book which covers all the drinks appearing in the books of the 007 series. Taking a look at the table of contents, I see chapters are organized according to the categories of cocktails. Each chapter has such items as name of a cocktail, a character’s name, and sometimes the title of a book. The first article in this book is predictably about dry martini. In the introduction, however, I found something interesting written there about dry martini. It was pointed out that dry martini is not the highest one considering the frequency of appearance as a drink in the works. The one appears most is champagne, one hundred and twenty-one times, and the next is whiskey which appears seventy-seven times. 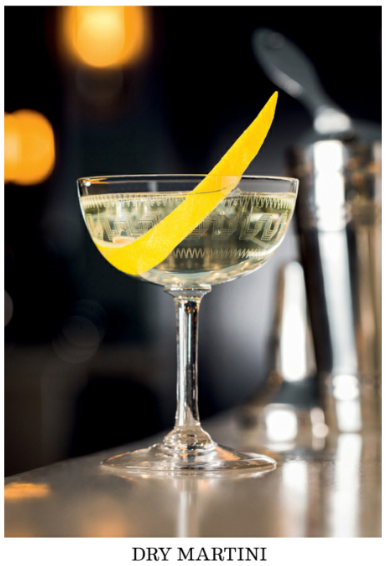 “Shaken and not stirred.”, Bond’s killer line, is something Ian Fleming always used to say. The cocktail I had for the first time in a bar was dry martini because I wanted to pretend someone who is a drinker like James Bond. I was exhilarated when I saw the cocktail with a fruit of olive in it, but I made a face as soon as I sipped it. It was so hard to swallow that I even doubt they mistakenly mixed detergent or something. I’ve scarcely ordered dry martini since then and I have a feeling that I won’t become grown-up. I downloaded this book online as soon as it was published. I’m reading it little by little finding time to do so. Unfortunately, I haven’t heard that the Japanese version will be published in the near future. I’d like to mention this book now and then.